Amsterdam, The Netherlands – Royal Philips (NYSE: PHG; AEX: PHIA) and Allianz Worldwide Partners entered a partnership focusing on connected health solutions and services in Germany. The personal health programs* are designed for and tailored to motivate people to make healthy choices in their lifestyle, as active health management is necessary to stem the rising tide of chronic diseases. The health programs leverage Philips’ deep healthcare and consumer expertise are offered across employers as an instrument for occupational health, insurers and consumers. Participants in the Philips personal health programs receive one or more devices, a smart phone app, digital content, and regular coaching sessions from Allianz Global Assistance, the German entity of Allianz Worldwide Partners. These coaching calls are conducted by a healthcare professional, such as a doctor, a nutritionist or a physiologist depending on the program. The healthcare professionals give participants the chance to get more insight into their lifestyle and get personal advice and help change their habits. 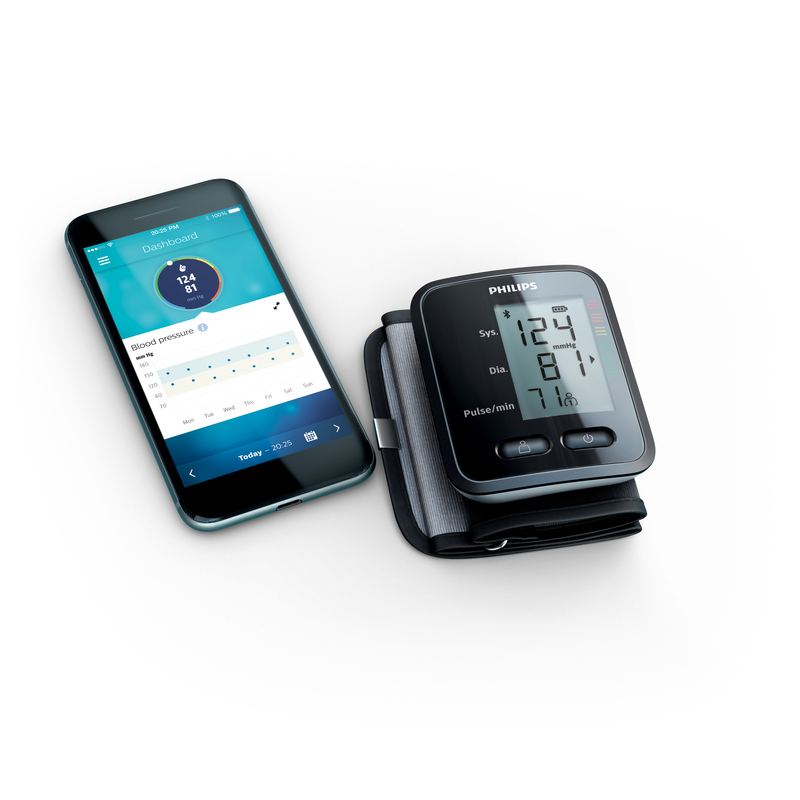 The Philips wrist blood pressure monitor – a compact and easy-to-carry device that allows you to measure your systolic & diastolic blood pressure as well as your heart rate. Is rechargeable via USB. The Philips body analysis scale – an elegant device that measures weight, estimates body fat through Bio-Impedance Analysis, and calculates BMI. Supports the entire family with up to eight user profiles. *The Philips health programs and health measurement devices are not currently available for sale in the USA.